After you’ve shopped around for a mortgage and requested at least three Loan Estimates, compared the offers, and picked your loan, for most mortgages you’ll get a Closing Disclosure, at least three business days before closing. 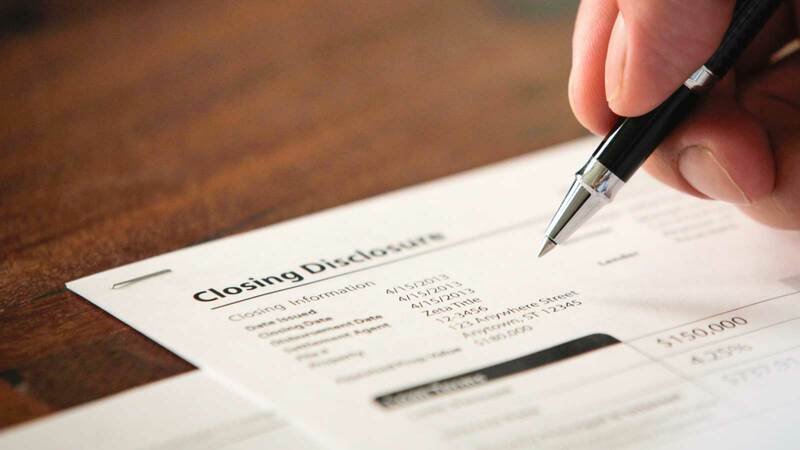 The Closing Disclosure is a five-page form that helps you understand the key features, costs, and risks of your mortgage loan. If you applied for a loan on or after October 3, 2015, the Closing Disclosure will replace the HUD-1 Settlement Statement and Final Truth-In-Lending (TIL) forms for most mortgages. The Closing Disclosure is a key part of our Know Before You Owe mortgage disclosure rule. To create this form we combined the two federal mortgage disclosures listed above. We tested this form with consumers and discussed the changes with industry. 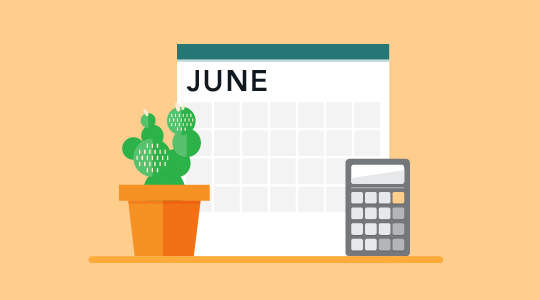 As part of the rule we also added new timing requirements, so you have time to review your loan terms. These changes make it easier to understand the terms of your mortgage before signing on the dotted line. 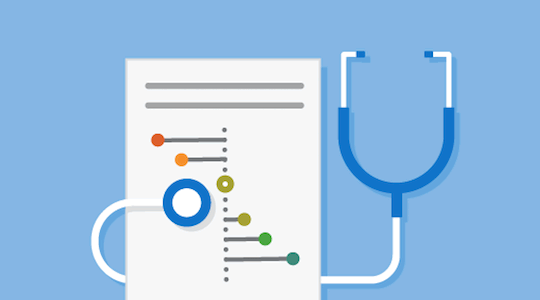 To help you understand your Closing Disclosure, we’ve created an interactive sample form. This resource helps you double-check the details and get definitions for unfamiliar terms. 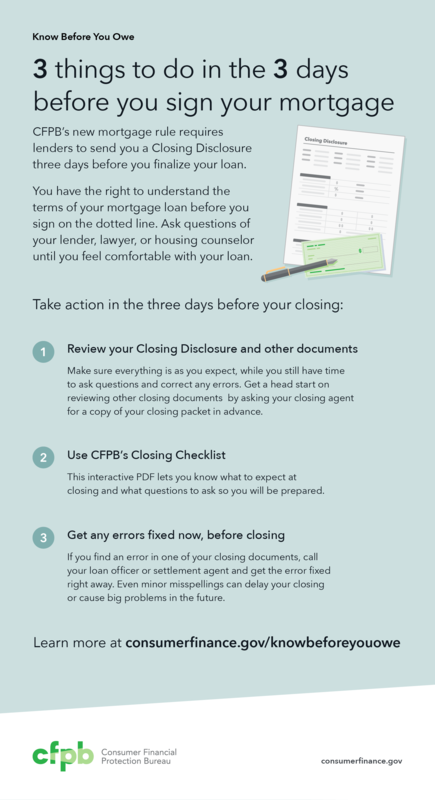 To make sure you’re prepared for closing, review your Closing Disclosure carefully and get our closing checklist , available in the “Buying a House” suite of tools and resources for homebuyers. During our work on the Know Before You Owe mortgage initiative, we reached out to loan officers, consumers, real estate professionals, and attorneys to learn about the process of closing. We learned that the documents are often hard to understand, overwhelming, and there isn’t enough time to review them. Our rule requires lenders to send you the Closing Disclosure at least three business days before you finalize your loan. This gives you time to compare your Closing Disclosure to your Loan Estimate and ask your lender, your housing counselor, or your attorney any questions you may have. While our new forms are easier to understand, the mortgage process can be confusing and filled with complex terms. To help you navigate we’ve created a set of resources to help. Interactive sample Closing Disclosure – Want to know where to find a particular fee, or how much money you will have to bring to the closing table? This interactive resource helps you understand the form. We’ve also made one for the Loan Estimate. These resources guide you through the forms by highlighting key information and defining terms. “Buying a House” – This suite of tools and resources takes you through the process of buying a home. Here you will get detailed explanations of how to go about getting a mortgage and what to consider when making decisions. You’ll also find tools and resources to help you learn more about your options, make decisions, and prepare for closing. 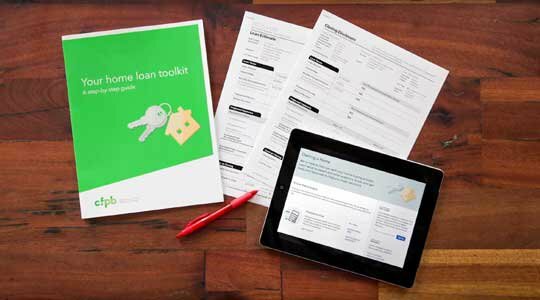 “Your Home Loan Toolkit ” – This booklet has worksheets and conversation starters to help you navigate the mortgage process. You can fill it out on your computer or print a copy from our site . Find a Housing Counselor – Housing counselors approved by the U.S. Department of Housing and Urban Development (HUD) can offer independent advice about whether a particular set of mortgage loan terms is a good fit based on your objectives and circumstances, usually at little or no cost to you. Find a housing counselor near you with our search tool. To learn more about the Closing Disclosure, visit consumerfinance.gov/knowbeforeyouowe. 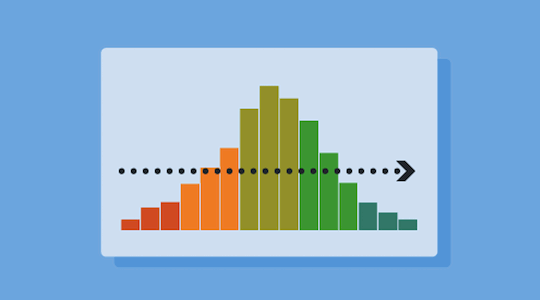 You can also learn more about the Loan Estimate on our blog.